What is this post you’re looking at? It’s our first Tweek Gift Guide! 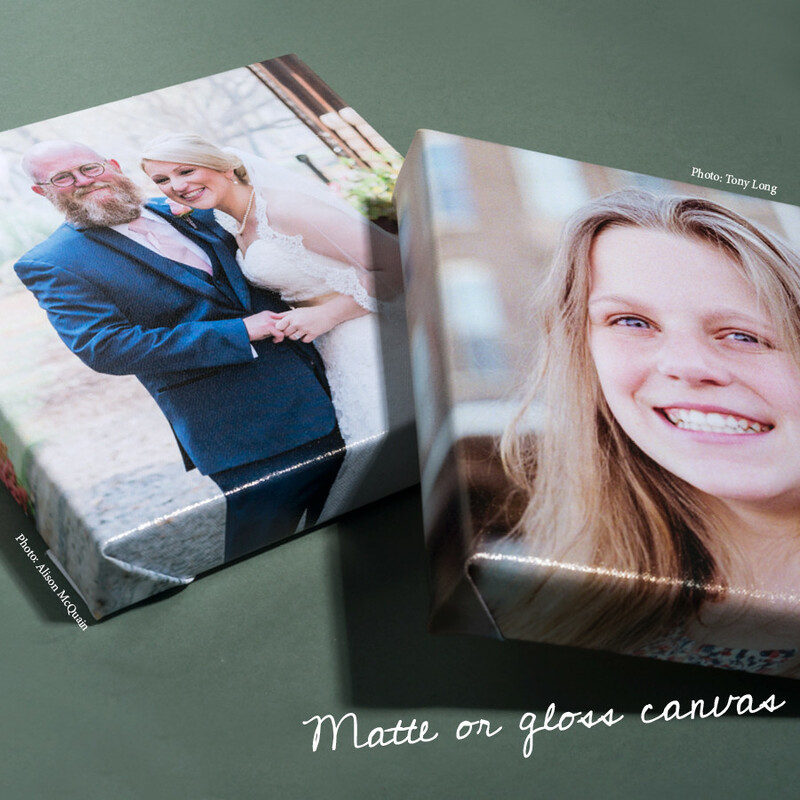 We’ve got five options at varying prices that would make a perfect gift or a perfect addition to an assortment of gifts.2 So, what are these options? We thought you’d never ask! Total sidenote: Who are these random people in the images? Well, the dad’s of Tweek and their beautiful (not so) babies of course! Canvas: As seen above, a canvas doesn’t have to be this huge statement piece. Well, it’s still a statement piece but let’s just say it doesn’t have to take up your entire wall. Maybe dad has the perfect spot3 in his office or study or maybe even a workshop. We can leave the matte finish as printed or shine the canvas up a bit with a gloss finish. Gloss might be better if your pretty faces are going in Dad’s woodworking shop. These pictured are 8×8 at $35.43 a piece4. Classic Print: Of course you know we print photos. We just wanted to remind you. 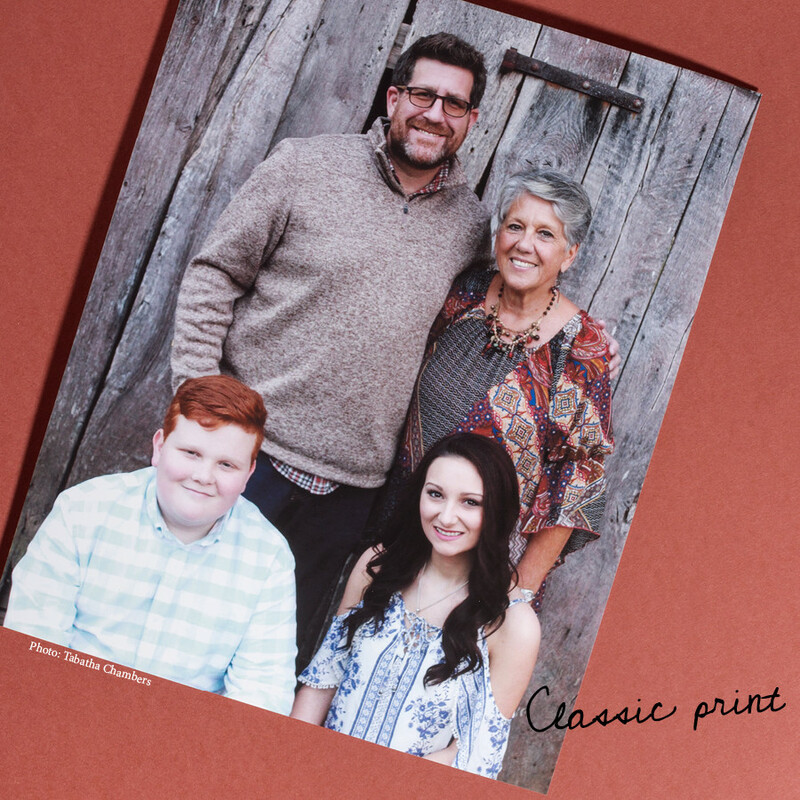 This awesome 8×10 will run you $6.95 on Sunset Photo Matte plus shipping4 and you can update any frame Dad already has or find the perfect fit on your own. 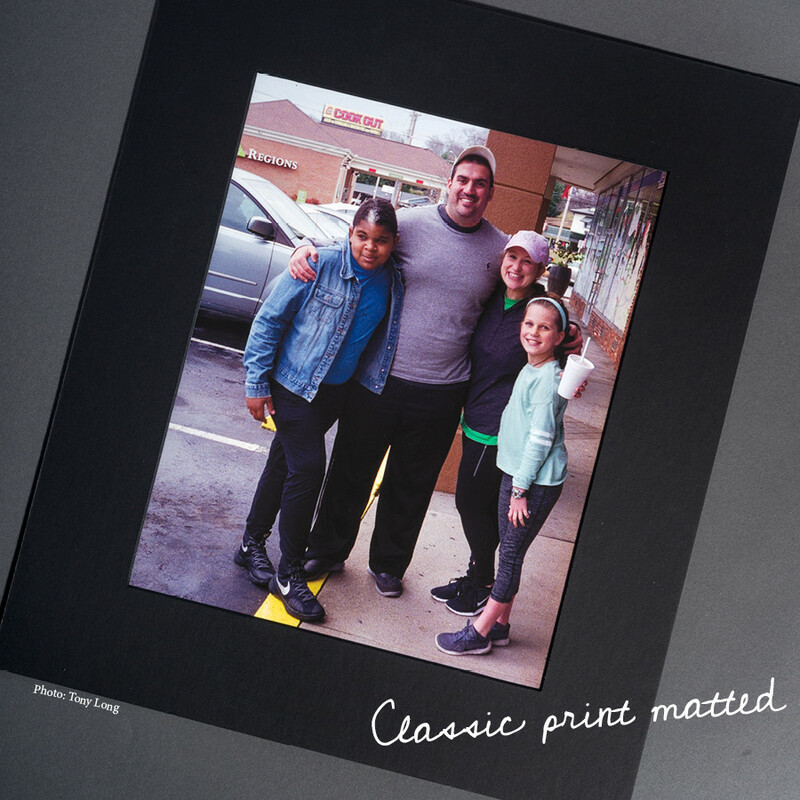 Classic Print Matted: I think we would all recommend this over the classic print unless you are replacing the photo in a frame with a matte already. Going up a size in your frame option paired with a matte really classes this gift up.5 This is also an 8×10. Runs $9.73 plus shipping4. 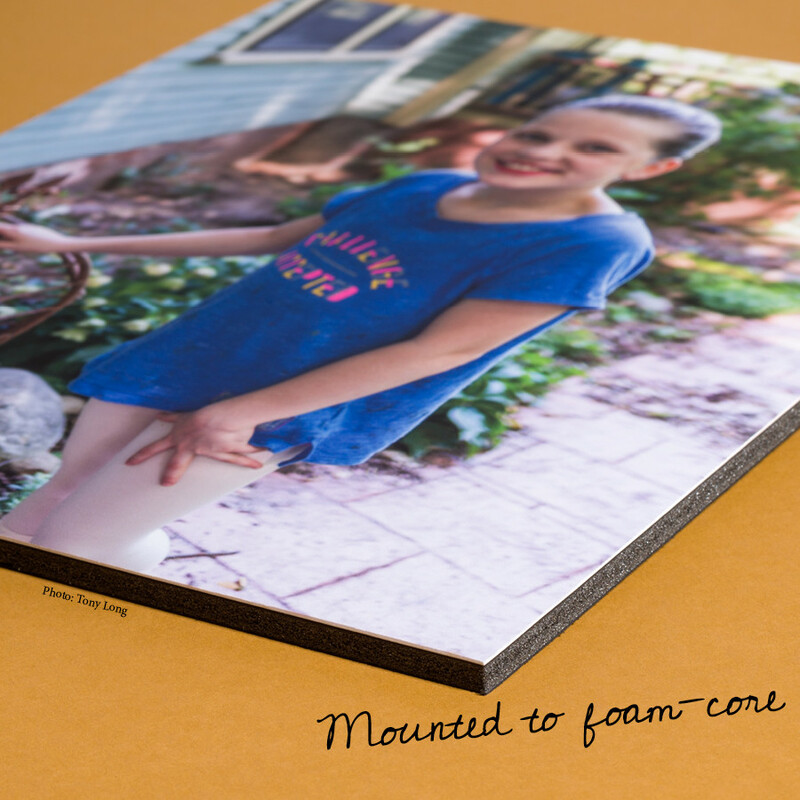 Mounted to foam core: Now, you’re thinking why? Well, because if you do this you can put a hanger on mounted print and be done OR you can throw it into a frame and know that years from now it is never going to bow or wrinkle inside that beautiful frame you picked out. Also a 8×10 shown at $9.73 or $12.23 mounted with a hanger on Sunset Photo Matte4. Sure we want to take your money but most of all we want you to preserve those memories with and for Dad. Even more fun is sending us an old negative or print that needs restoring and giving him a print of that. You’ll really surprise him. Yeah, we can do that for you. Remember Bill? Ok, that’s another post for another time. Just remember Dad this Father’s Day and give him something he can hold on to for years to come. The big day is June 18th. Deadlines for shipped Tweek orders is June 14th. If you’re a southerner like us and want to pick your order up…place your order by the 15th and pick it up on the 16th! Look at you big spenda! Dad definitely deserves the love. Large or small start an order to see all of our canvas sizes. Free shipping for any order of $35 or more!! This is a photo printed from a half-frame negative. Yep, we can do cool things like that. Half-frames are our friends! 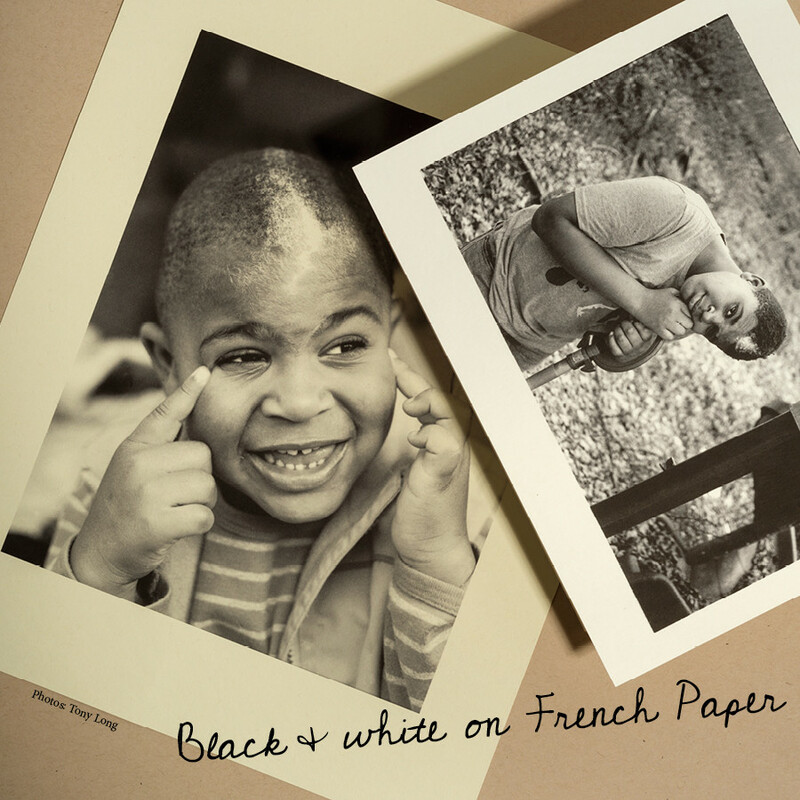 No, we aren’t saying that you should replace your beautiful black and white photographs with this just in addition to. We’d never ask you to let go of your classic B&W. Never.